Fideles is a project born of Italian duo Daniele Aprile & Mario Roberti. Emerging in early 2010, the pair have already released a substantial body of music to date, across a number of leading imprints. 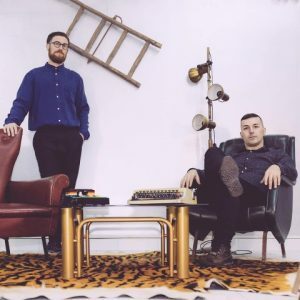 With the aim of delivering a mature and complete sound, their productions have found their way to release on labels including Âme & Dixon’s ‘Innervisions’ & Tale of Us’s ‘Afterlife’. Fideles’s rounded production, combining a mix of melodic and mesmerising layers, has turned heads of leading DJs and music fans alike. It’s evident from their recent EPs and mixes that Fideles are a duo that have a lot more to give. 2018 is set to see the Italian duo continue their trajectory, having already kick started the year with their Cerchio EP on Innervisions sub label Exit Strategy and Afterlife’s favoured Voyage Mix. 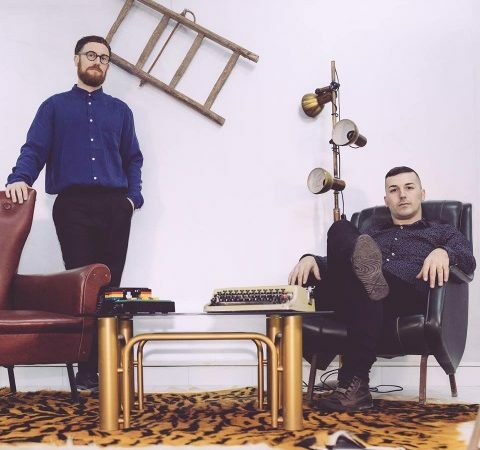 There are more equally highbrow productions scheduled for later in the year, Fideles are fast becoming a rounded and familiar electronic music act.